The go-to running shorts for summer, the Impulse Running Shorts are designed for optimal comfort in all conditions. 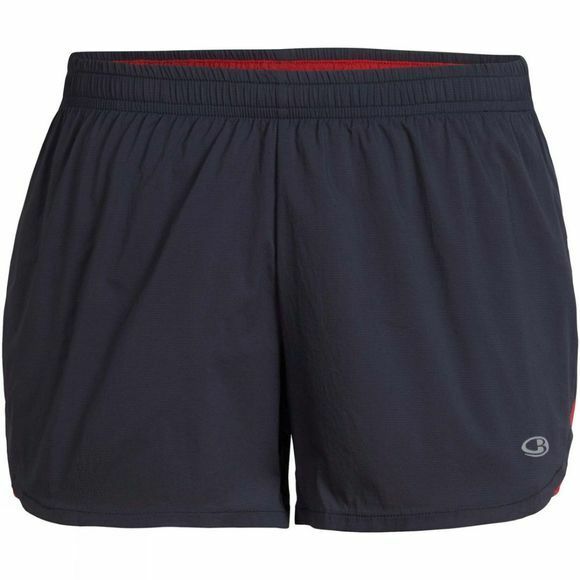 Made from Pertex Quantum Air nylon fabric, which has an open weave for breathability as well as wind-resistance, the shorts include a quick-drying, odor-resistant Cool-Lite brief liner, so you can stay comfortable for longer, whether you're hitting the trail or pounding the pavement. The fabric is corespun, with super-soft merino and natural Tencel wrapped around nylon for strength and durability. And the adjustable waistband ensures a great fit, so the only thing you need to worry about is smashing that personal best. The inside pocket is great for stashing small items.